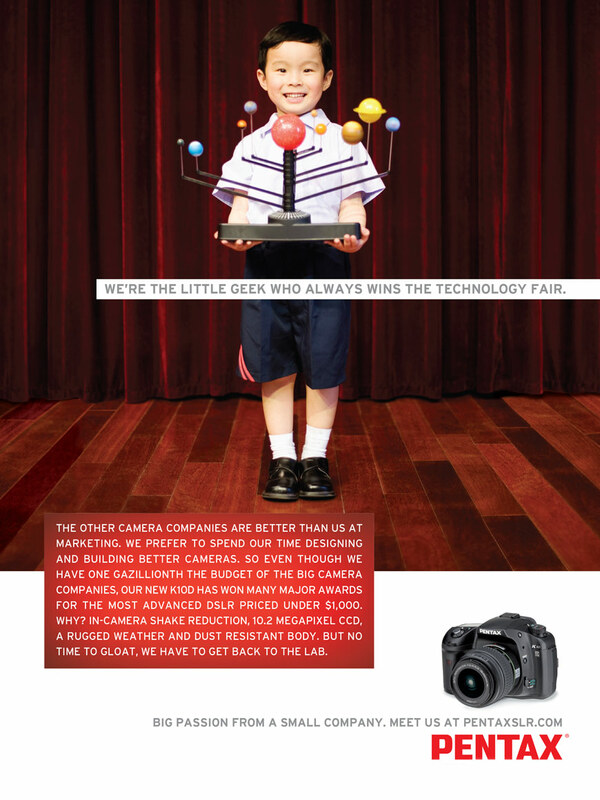 Pentax is David in the Goliath world of Canon, Nikon, and Olympus. 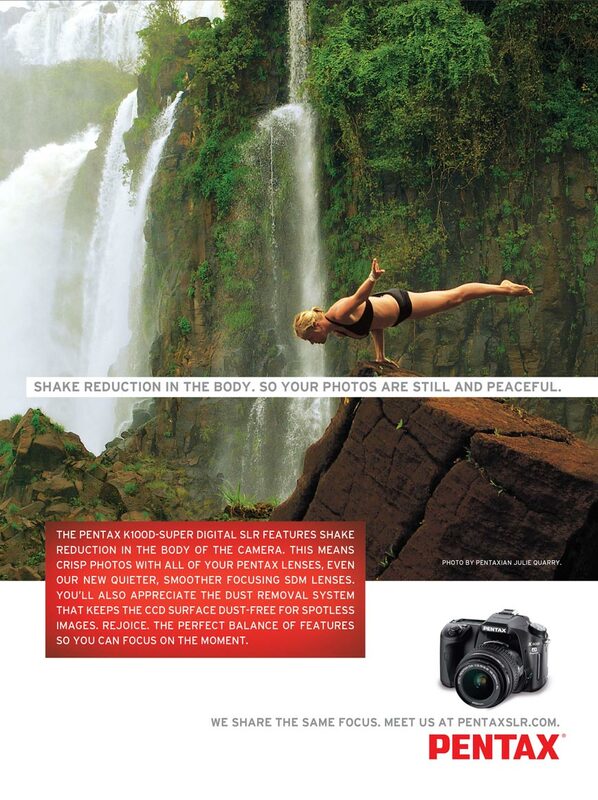 But Pentax continues to compete by designing quality products and cultivating loyalty with enthusiasts. 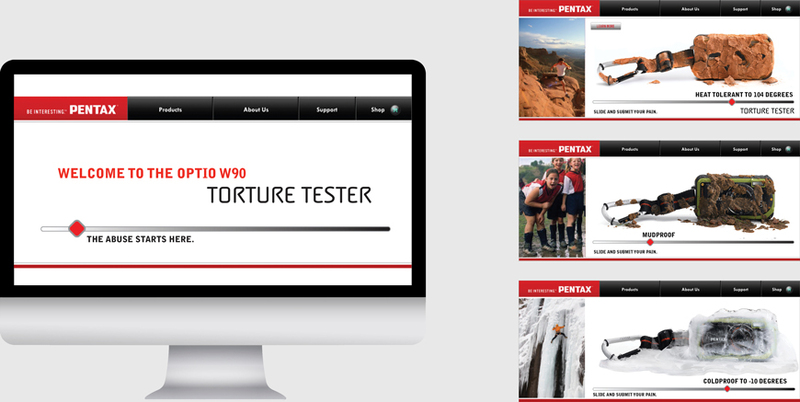 Our branding and digital promotional work for Pentax demonstrates how the underdog can compete and succeed through a brand culture of authenticity, humility, and approachability.